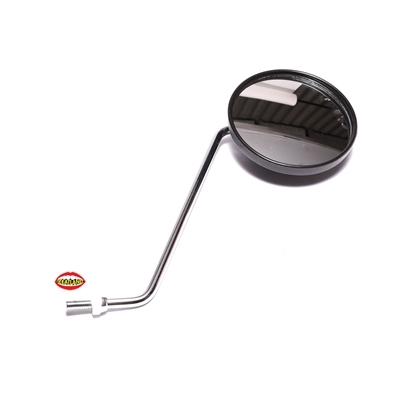 yamaha OEM QT50 left side mirror - 8"
OEM yamaha left side mount mirror. originally found on QT50's and more yamaha mopeds and motorcycles. 4 inch diameter mirror. 8 inch long mirror mount shaft. 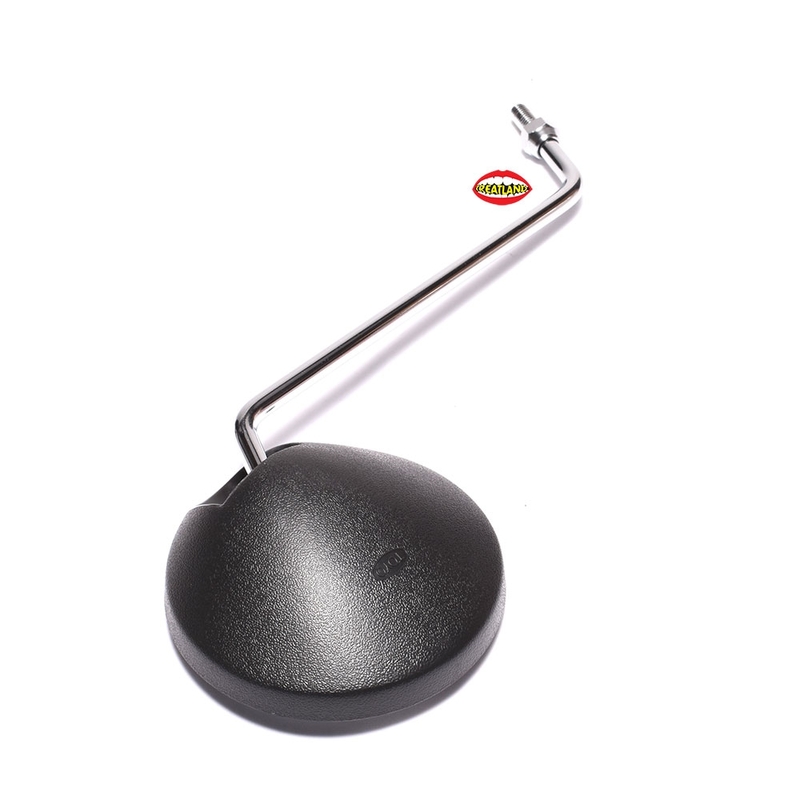 designed to be used with the mounting hole on your brake assembly.